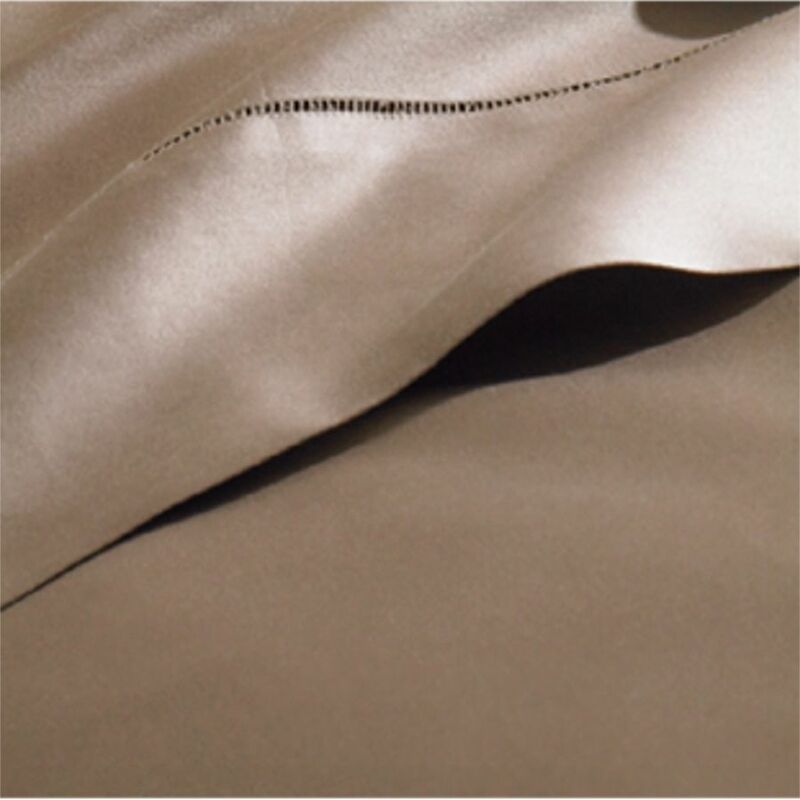 Sferra GIOTTO is classic Italian sateen that feels like silk, but is woven of the finest cotton. 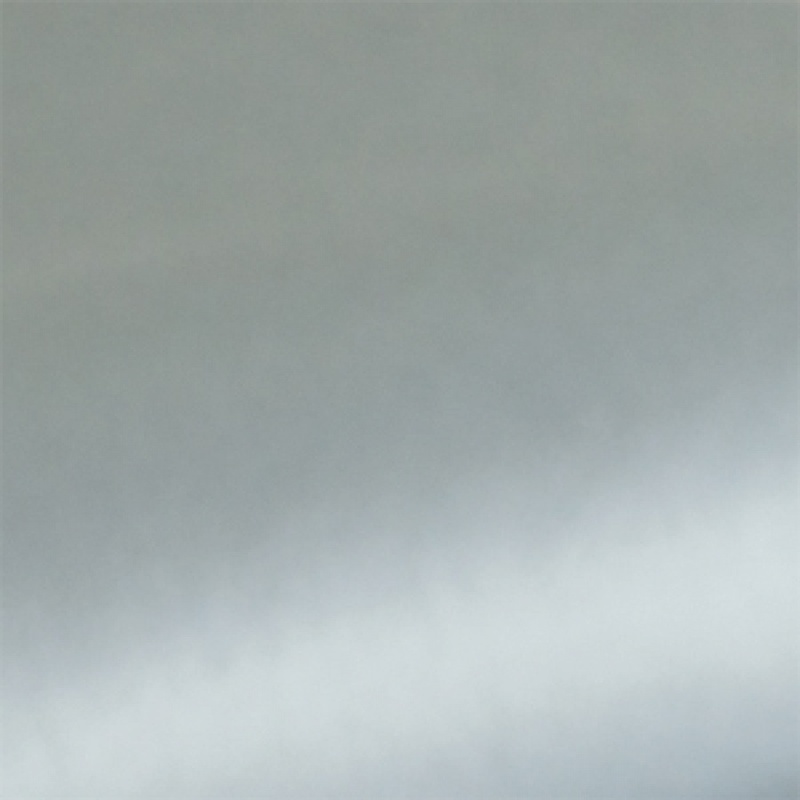 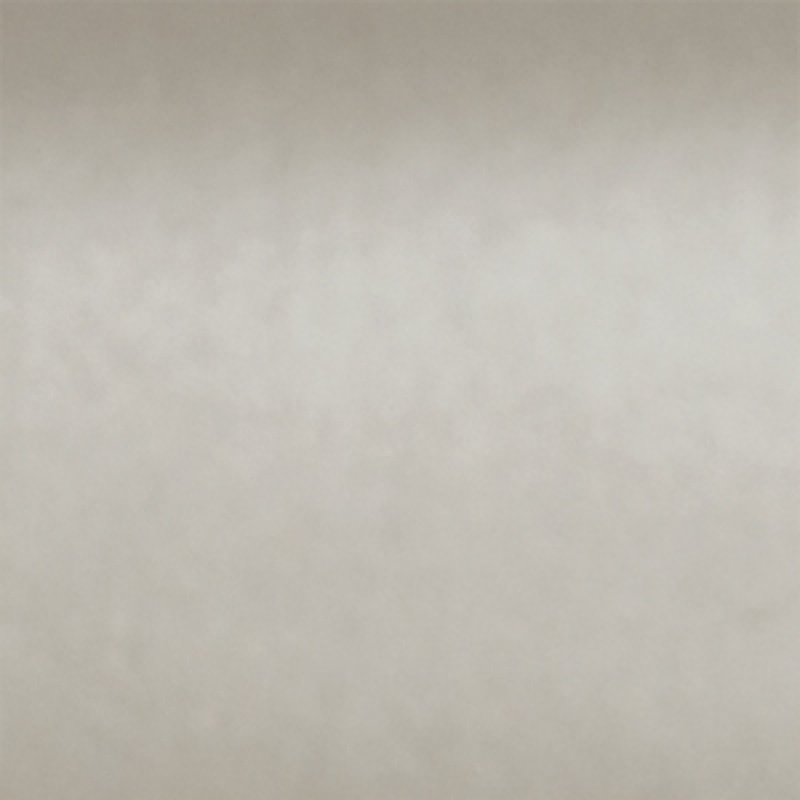 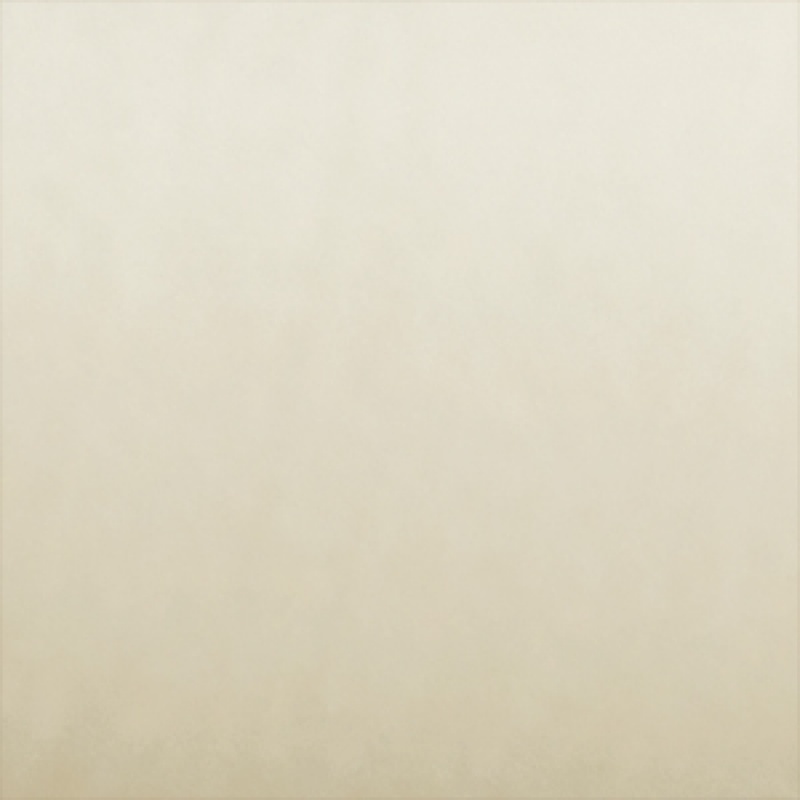 Luminous and with an ultra smooth hand, GIOTTO is one of our most popular sateens. 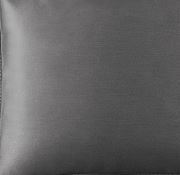 You may also be interested in Sferra DORSEY cashmere throws. 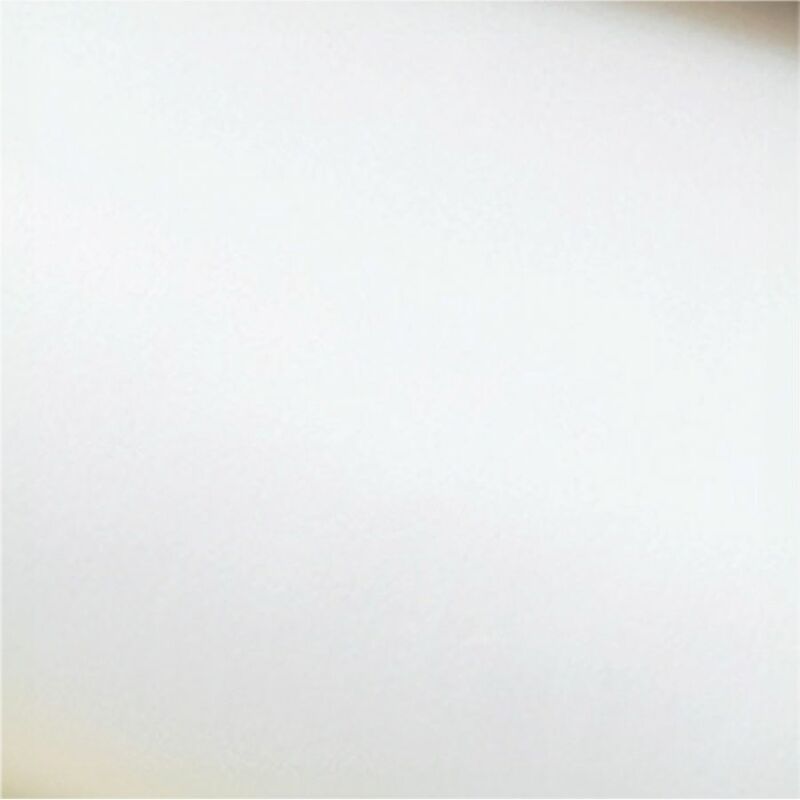 Giotto Twin Flat Sheet 74"x114"
Giotto Full/Queen Flat Sheet 96"x114"
Giotto King Flat Sheet 114"x114"
Giotto Twin Fitted Sheet 39"x75"x17"
Giotto X-Long Twin Fitted Sheet 39"x80"x17"
Giotto Queen Fitted Sheet 60"x80"x17"
Giotto King Fitted Sheet 78"x80"x17"
Giotto Cal. 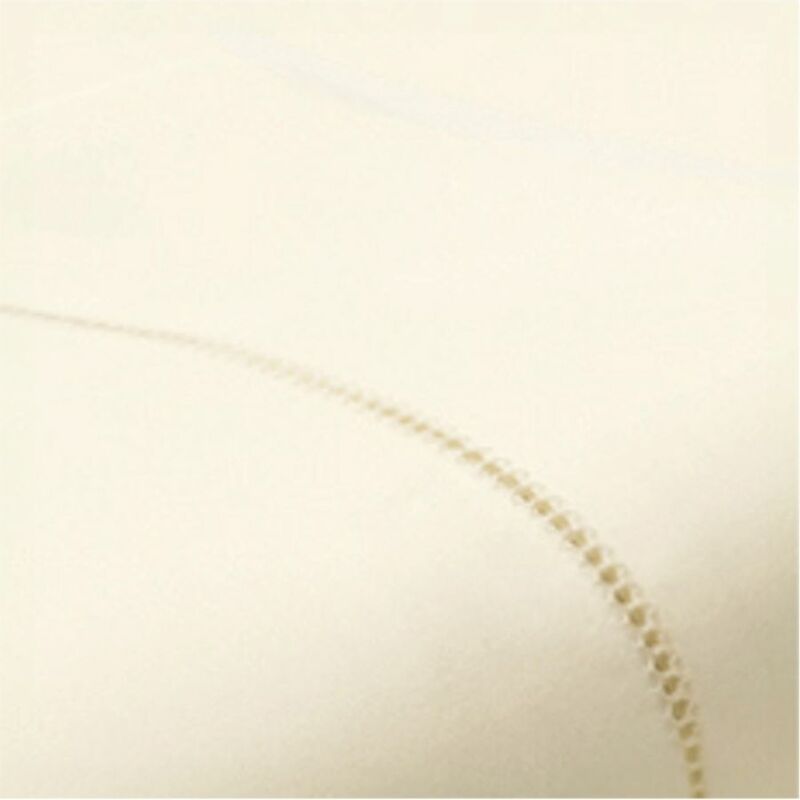 King Fitted Sheet 72"x84"x17"
Giotto Twin Duvet Cover 68"x86"
Giotto Queen Duvet Cover 68"x86"
Giotto King Duvet Cover 106"x92"